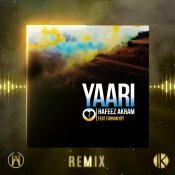 Hafeez Akram releases his brand new remix of his hit single “Yaari” featuring Farhan NTF! Available for FREE DOWNLOAD!! You can listen to the original here! 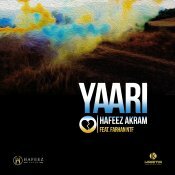 Hafeez Akram is finally back with his long awaited brand new smash hit single entitled “Yaari” featuring Farhan NTF!! Moviebox are proud to present the highly anticipated brand new smash hit single released by Farhan NTF entitled “Akh Mastani“, Music by Dr Zeus!! 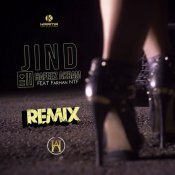 Hafeez Akram releases his brand new Remix of his latest single entitled “Jind” featuring Farhan NTF! Available for FREE DOWNLOAD!! ARE YOU Farhan NTF? Contact us to get a featured artist profile page.